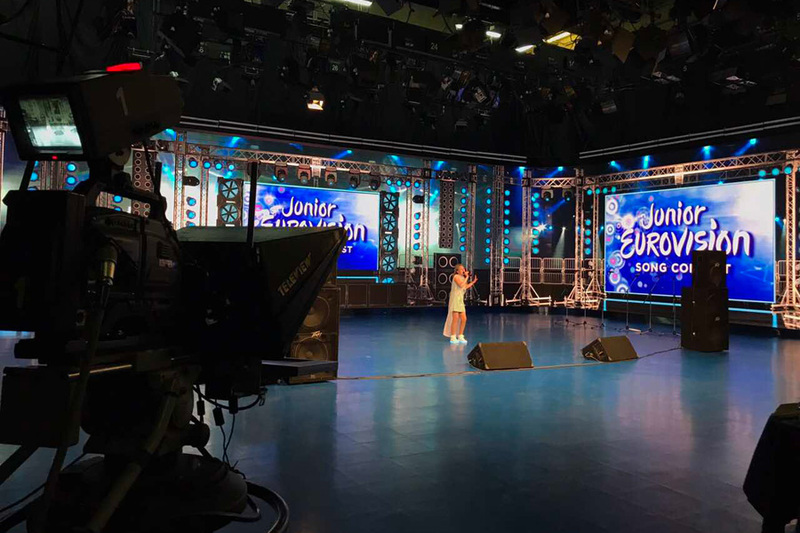 The finalists in Belarus’ selection process for the Junior Eurovision Song Contest 2017 in Tbilisi, Georgia have been announced. Following three hours of auditions this afternoon in Belarus, a jury has announced the names of the singers competing in this years selection process. In total 45 singers including eight groups submitted songs to compete in the selection, with a total of 48 songs being performed this afternoon in Minsk. The jury was allowed to select up to ten acts to take part in the final of Belarus’ selection. Belarus is one of a number of countries who will used a televised selection process to select their participant in this years contest. Also confirmed so far as using a televised selection are, Albania, Ireland, Malta, Netherlands and Ukraine. While Russia has already selected their entry for this years contest in Georgia. I hope Kvartet Natsional’nogo tsentra detskogo tvorchestva im.V.Mulyavina gets themselves a decent name lol.